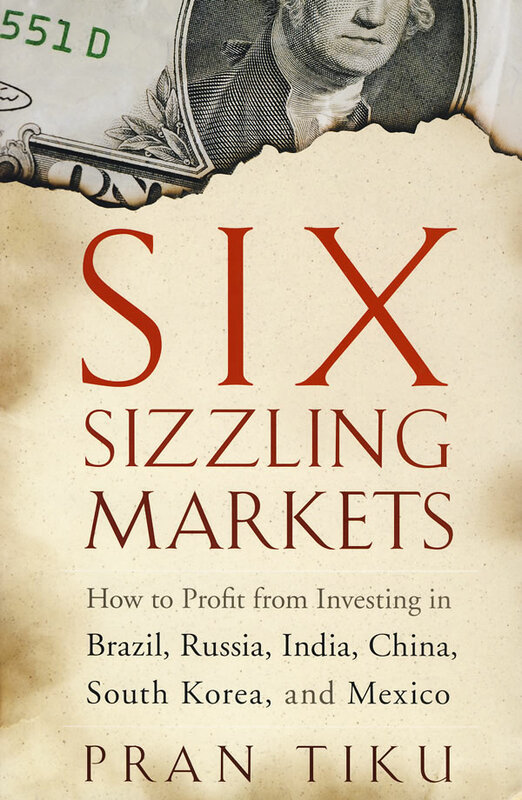 书籍简介: In Six Sizzling Markets, seasoned financial veteran Pran Tiku lays out a detailed and balanced case for investing in the emerging economics of Brazil, Russia, India, China （BRIC）, South Korea, and Mexico. Along the way, he analyzes each nation’s investment opportunities on the basis of eight tenets and takes a detailed look at the most lucrative industries within those countries. Filled with in-depth insights and expert advice, Six Sizzling Markets can help you profit from promising emerging world markets.